The Amaretto Rose has nothing to do with roses. Strangely, it does have to do with lime. But most importantly, it’s got a lot to do with amaretto. A whole delicious jigger of it. Drinks involving amaretto, like the B-52, are usually among the sweetest treats in the cocktail world. 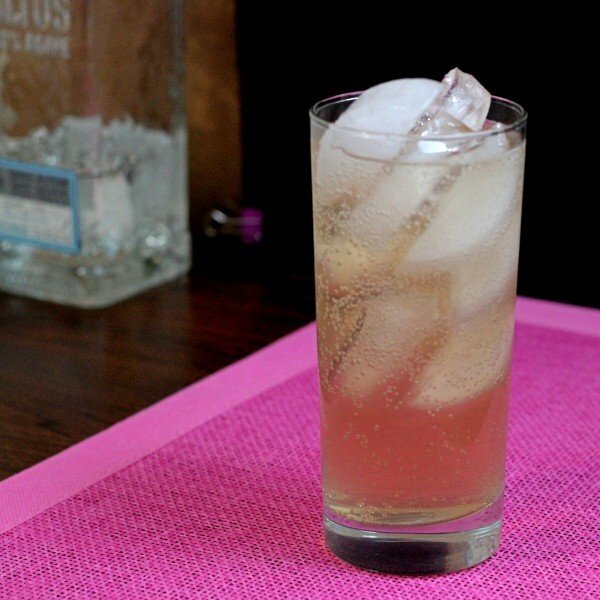 This drink is a little bit of an exception, as the club soda mellows dilutes the effect and the lime contrasts sharply with the amaretto’s sweetness. 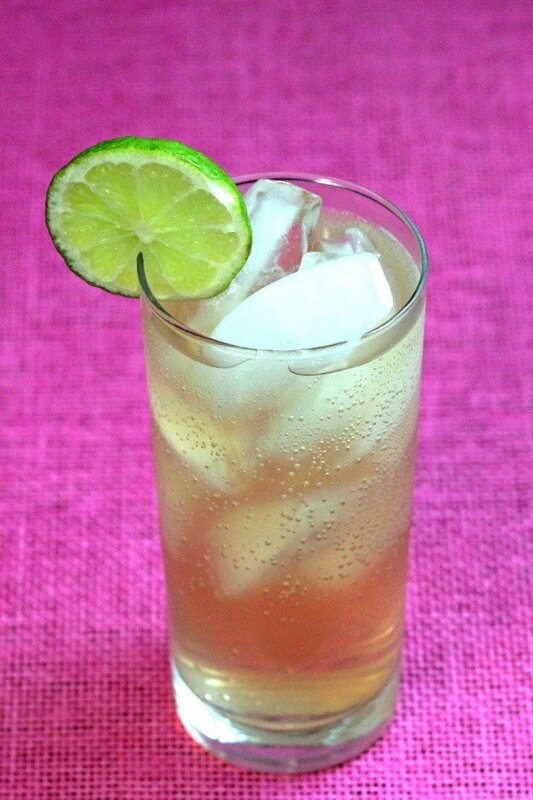 Pour amaretto and lime juice over ice in a collins glass. Fill the glass the rest of the way with club soda and serve.